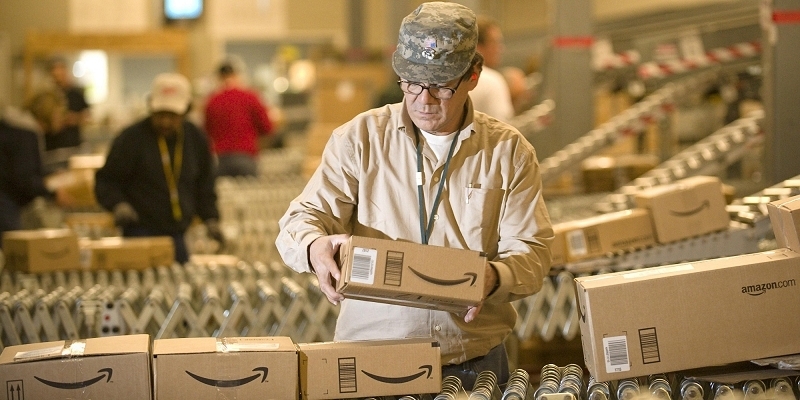 Amazon is planning to launch a marketplace for local services later this year. The service, a goal of CEO Jeff Bezos for years, would put people in touch with other individuals and companies that provide a range of services from babysitters and handymen to birthday clowns and hair stylists according to a report from Reuters. Sources claim the quality of local services would be backed by the company’s “A-to-z Guarantee,” the same one offered to those purchasing goods from third-party sellers through the site. The service will get its start much like Amazon did with its grocery delivery service. As such, it'll probably launch in one market to gauge things like consumer interest and financial models before expanding to other cities and eventually, nationwide. Amazon has reportedly been in contact with service companies as well as multiple startups in Seattle and San Francisco that specialize in connecting service providers with clients. For example, Amazon asked San Francisco-based Thumbtack a number of questions related to their growth strategy and the market for local services. The service will put Amazon in direct competition with consumer review sites like Angie’s List and Yelp as well as home improvement chains such as Home Depot and Lowes. The two latter companies have both invested in methods to link shoppers with local painters, plumbers and other service providers. It’s worth pointing out that the service will be entirely separate from Amazon Local, the company’s daily deals service which has seen limited success thus far.